Welcome to Marketplace Florist! Marketplace Florist previously located at Barrhaven Chapman Mills Marketplace Shopping Center in Nepean has relocated and now operate under Hazeldean Florist at 455 Hazeldean Road, Ottawa, ON. Marketplace Florist offers fresh flowers from our regional and international growers, superbly designed floral arrangements, indoor plants and gourmet gift baskets to our customers in Barrhaven, Nepean and surrounding Ottawa region. Order: Send Flowers for Every Day! 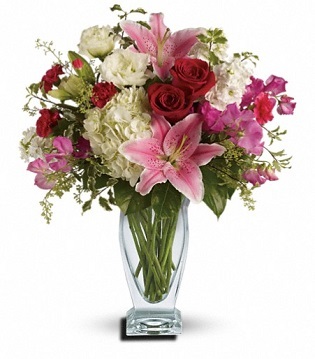 Marketplace Florist offers a wide assortment of fresh flowers and flower arrangements for your gift-giving needs. Our dedicated staff will create beautiful, unique floral gifts to make any special occasion memorable. Marketplace Florist offers same-day flower delivery in Nepean and Ottawa. 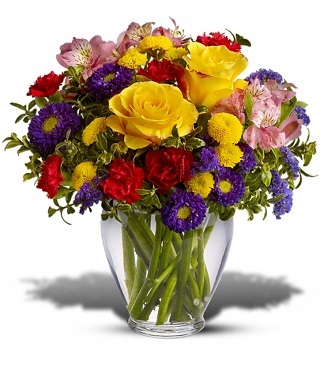 We can also fulfill orders across the country through our network of reliable florists. 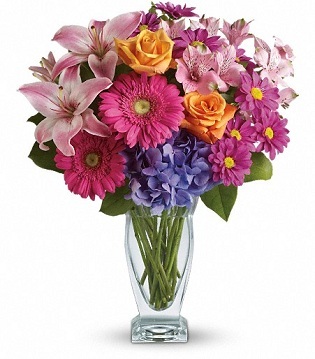 Sending fresh flowers from Marketplace Florist is the perfect gift for any occasion. We can create all kinds of beautiful bouquets for your special occasions and have the perfect Valentine's Day flowers, Mother's Day flowers, anniversary flowers and birthday flowers. We also offer sympathy funeral flowers to help you express your sentiments in a special way. Marketplace Florist can deliver your flower gifts in Nepean and Ottawa area. Simply pick the right flower arrangement for your occasion on our website and fill out the on-line order form or call our shop to speak with one of our florists. 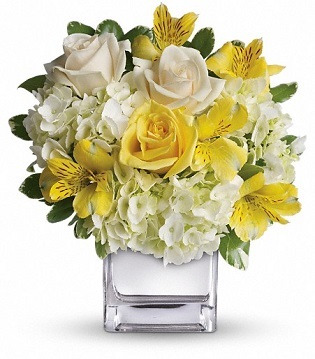 Our florists will arrange your bouquet of fresh flowers or create a custom gift-basket for your special occasion. 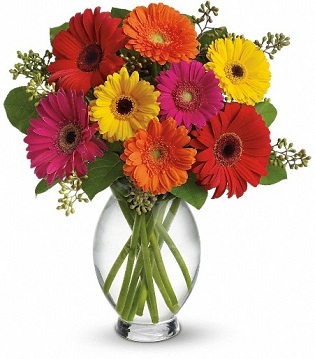 When you need the freshest flowers in Nepean, you can rely on Marketplace Florist. All of our bouquets are attractively arranged by one of our experienced floral designers for your special occasion and hand-delivered to your recipient's door. We also have an extensive assortment of beautiful plants and flowers and gift baskets to meet your gift-giving needs. You can count on us, your local Nepean flower shop, for all your gift-giving in Nepean. All our flowers are inspected for freshness by our expert staff and properly processed for long lasting. Flowers not meeting our high standards are rejected. 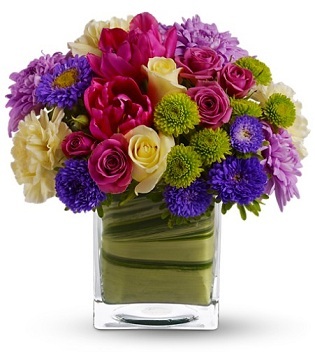 Trust Marketplace Florist to provide fresh flowers for your gift-giving and special occasions. Thank you for shopping at Marketplace Florist! Let us know how we can help you.